When you're looking to scan your microfilm collection, it's vital to choose the right partner for your scanning project in order to prevent lost time, money and data. Organizations around the world feel the pressure to accomplish more and more with fewer resources. For many employees, it’s a struggle to stay on top of daily tasks because they’re inundated with information and hampered by inefficient, paper-based business processes. 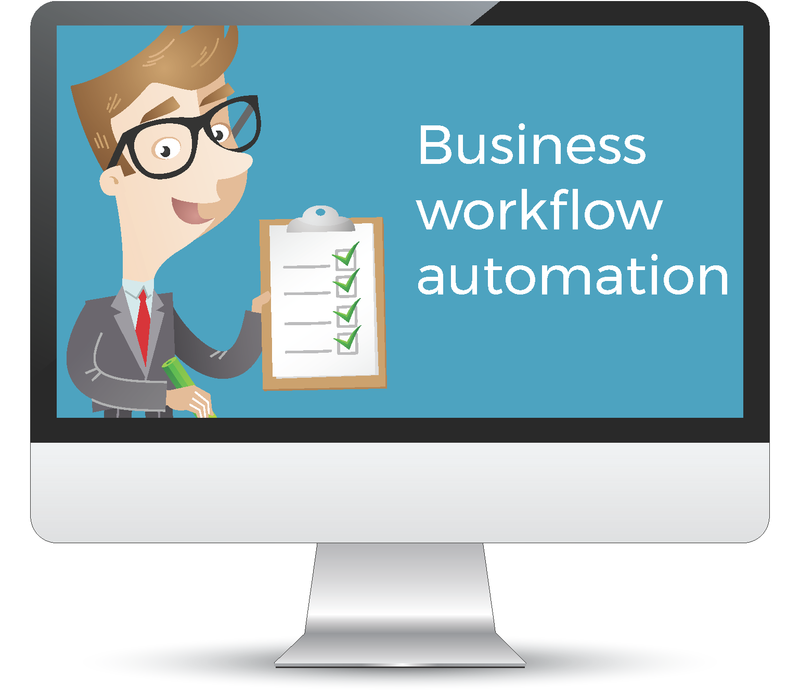 Revolutionize your business processes with our new eBook. Chances are you’re researching ECM because you want to provide better service to your customers, or experienced a compliance issue that has cost you money – maybe even damaged your reputation. Either way, the day to finally consider ECM has finally arrived and this eBook will help you on that journey. A lot of people can be intimidated by cloud computing - but trust us, there is nothing to be afraid of. In our new eBook, we'll share with you the many perks of how embracing the cloud can benefit your business. A typical employee can spend 30-40% of their time looking for information locked in emails, documents, shared servers and even filing cabinets. Find out how to stop looking and start being more productive! Did you know that the average employee can spend up to 40% of their time at work simply searching for the information they need to do their jobs? That's 16 hours a week! Learn how document management can save you time and money!